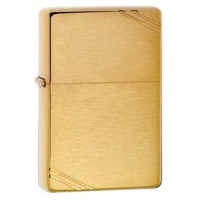 Zippo Camp & Hike 1937 Vintage Series Classic Style Lighter Brushed Brass 240. 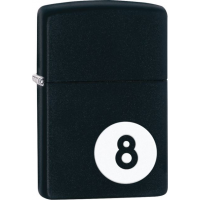 For fire or heat wherever you go, the reusable, personal-size Zippo aluminum fuel canister holds enough fuel for a Zippo windproof lighter or a 6 hr. 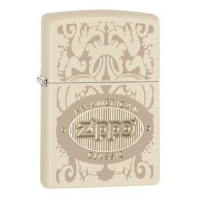 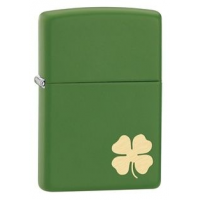 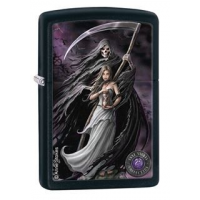 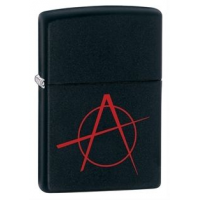 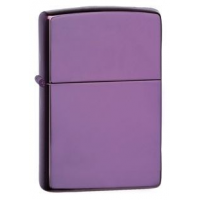 fill on a Zippo hand warmer (sold separately).